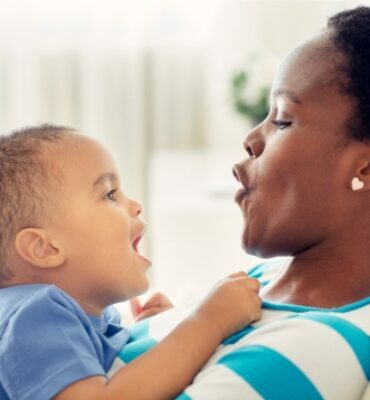 The Home Visiting Primer offers a short introduction to home visiting. It summarizes home visiting's history, evidence base, demonstrated impact on critical needs, and available funding sources. Readers new to the field should read this publication first to better understand Home Visiting Yearbook data. Access the complete Home Visiting Primer.